Are you looking for a clean, streamlined look in your home furnishings? Do you like well-built furniture that stands the test of time? Does the idea of owning items with a sense of history rock your socks? Are you environmentally conscious, interested in keeping items out of a landfill? Erik G. Warner Decorative Salvage can help you achieve those values in your home furnishings and provide you with objects of beauty that you’ll be proud to show off. 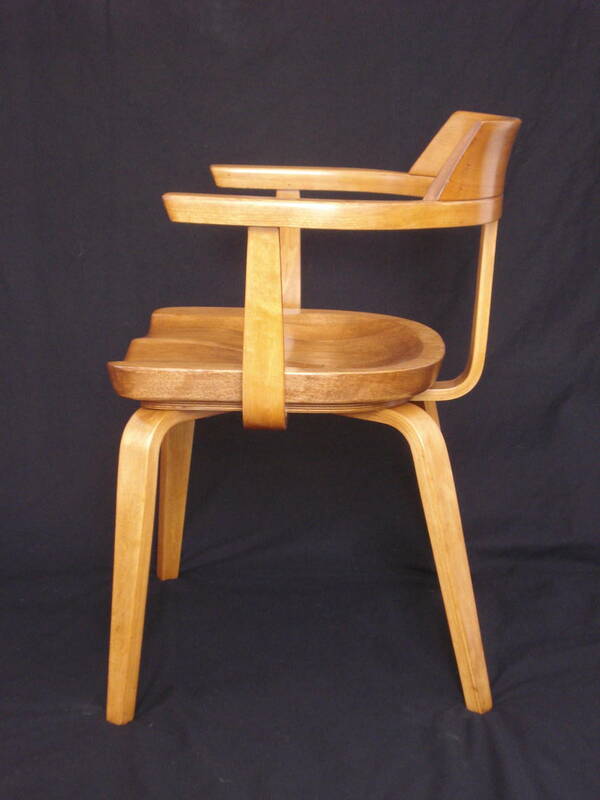 Erik G. Warner Decorative Salvage specializes in the fine refinishing of mid-century and modern wood furniture. Thonet chair restored by Erik Warner, 2015. Erik finds both everyday and designer modern furniture, primarily from the 1950s-1970s, and restores its beauty and usefulness. Many of these pieces are in such poor condition that people consider them ready for the landfill or a burn pile. So long as the “bones” of a piece are solid, Erik can bring it back to life by making the necessary repairs and providing a full refinishing. When customers see the final results, they often find it hard to believe the original condition of a piece. Contact Erik G. Warner Decorative Salvage directly if you are looking for something specific. Call 320-630-4697 or send an email to warner.erikg@gmail.com. 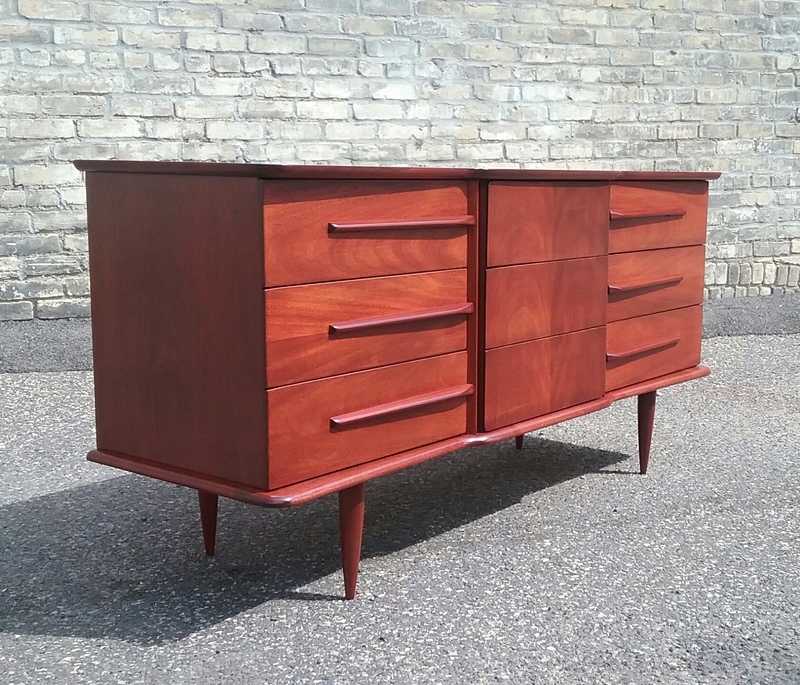 Many of Erik G. Warner Decorative Salvage’s furniture items are available at MidModMen+friends in St. Paul, MN. To see more of Erik’s refinishing work, view his portfolio or visit him on Facebook. United lowboy dresser refinished by Erik G. Warner, 2017.